Hurry over to Walmart.com to score this Hatchimals CollEGGtibles Advent Calendar with Exclusive Characters and Paper Craft Accessories for only $19.97! 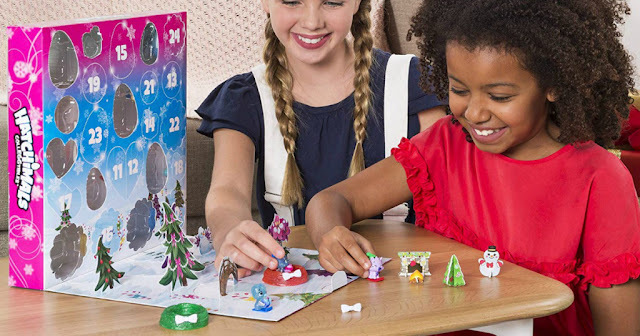 With over 50 surprises hidden behind 24 tiny doors, kiddos can discover something new each day in this Advent Calendar including exclusive characters, nests and accessories which can be used to build a 3-D holiday scene. On the very last day, they'll get to hatch a Hatchimals CollEGGtible!